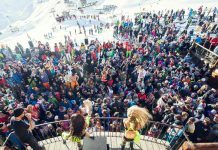 Here are a few of the non-ski activities you can enjoy in Solden this season. 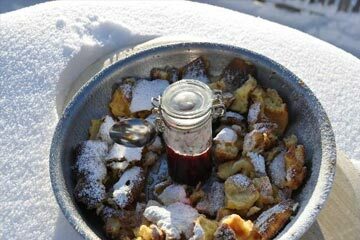 Click here to read more about skiing in Solden. Looking for a unique spa day? 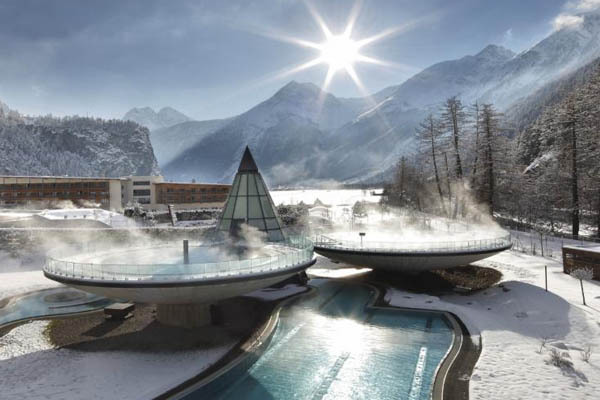 10 minutes down the road from Solden is the Aqua Dome Spa Center. 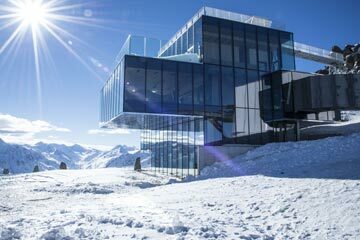 It’s spacious architecture, embedded in Ötztal’s stunning mountain scenery, make a perfect combination of scenic Alpine landscape and natural building materials like wood, stone and glass. The large thermal spa area is located in the heart of the AQUA DOME. Entering this giant spa dome is a truly unique experience you should not miss! Google it and you will see why we highly recommend it. Experience the whole world from a bird’s eye view, high above the valleys and towns. This ultimate adventure starts with a free fall. 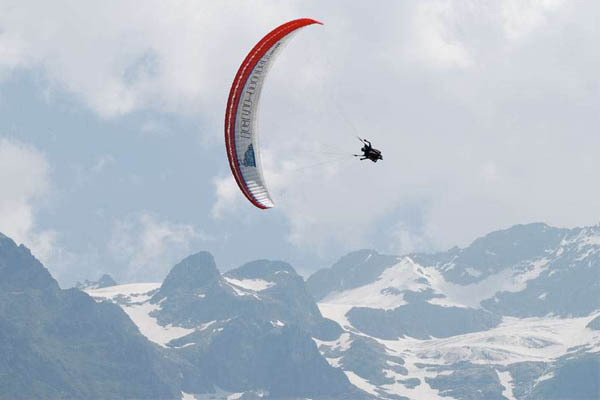 Novice paragliders can try a tandem flight together with an experienced guide. You believe you can fly. It’s so easy; you are just a few steps away from this truly unique feeling. A certified tandem pilot takes care of you and makes your flying dreams come true. What better way to practice driving on ice, than being surrounded by the glorious mountains. 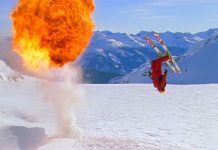 It doesn’t come cheap… but you will experience the ideal conditions in Sölden for your winter driving experience. 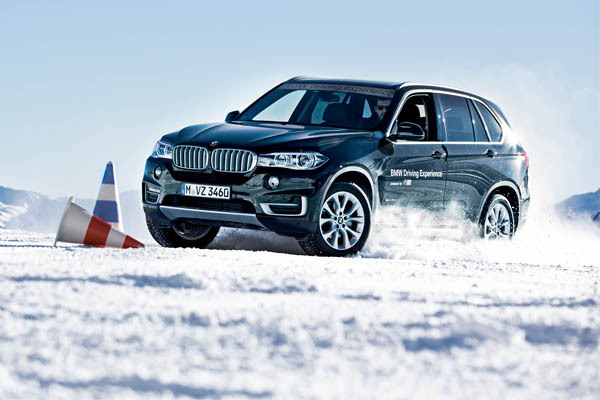 Powerful BMW models, the professional instructors and varied training courses offer ideal conditions to make you a better driver in winter by optimising your driving technique at the same time. Here you can book multiple courses or day trails to get the BMW experience. Keep safe and have fun at the same time. 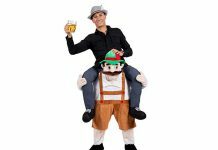 Perfect for your inner big kid! 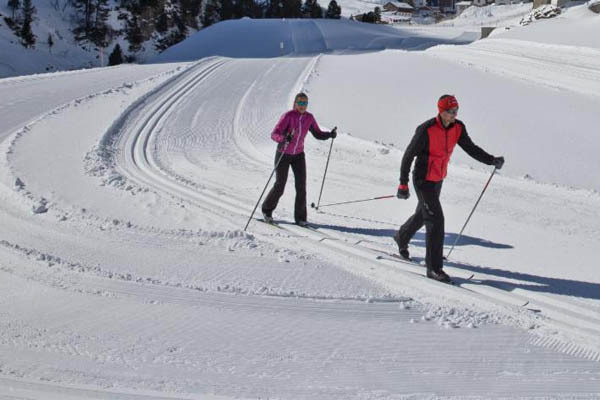 Scenic and perfectly groomed Nordic tracks await your discovery in Solden. 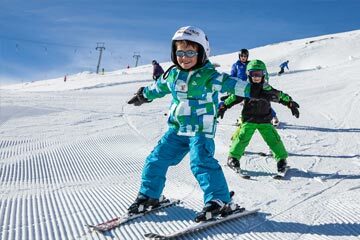 This makes a true paradise for lovers of Nordic sports as the entire valley offers more than 195 kilometres of perfectly groomed cross-country skiing tracks. Especially the wide open basin of Längenfeld is a wonderful spot for endless Nordic loops. If you enjoy endurance sports or scenic routes, this is well worth a try. 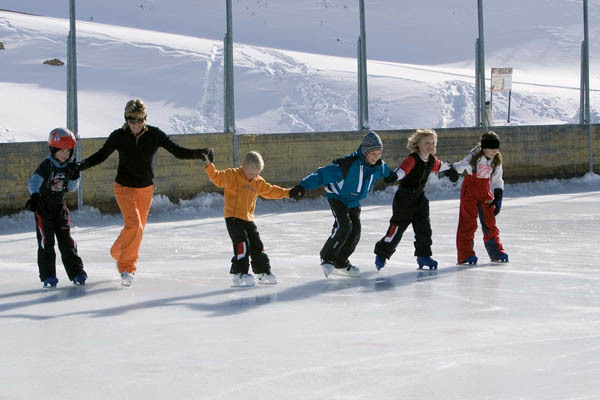 Ice skating is a sport for all the friends and family to enjoy this winter. 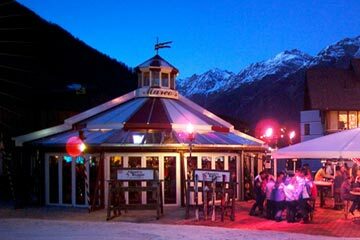 Here you can skate around the indoor rink, or if you are lucky and the weather is right, you can enjoy ice skating in Sölden’s outdoor area, a truly unique feeling under the starry sky. Ice skating provides a sense of weightlessness, calling to mind childhood dreams of freedom. 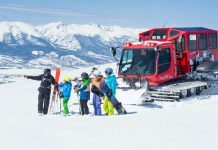 As it is a very elegant activity off the beaten tracks, ice skating makes a great alternative to Alpine skiing or snowboarding. Adults cost € 7,00 and children are € 5,00.